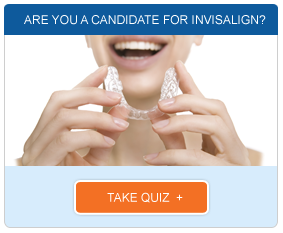 After treatment with Invisalign, our dentist may recommend that you wear an Invisalign retainer. Teeth can shift back into misalignments months or even years after treatment is completed. This shifting often occurs slowly, and you may not even notice when it occurs. Retainers can maintain the teeth in the proper position and prevent them from shifting. Each case is different. Retainers may need to be worn day and night initially, and you will gradually begin to reduce the time you wear them until you are only wearing them at night. If we recommend an Invisalign retainer, following instructions precisely can be the best way to keep your teeth looking and feeling exactly the way you want them. Some types of retainers use a combination of metal and plastic to secure them to your teeth. 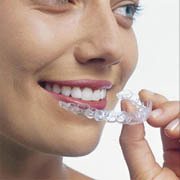 Invisalign retainers are quite similar to the Invisalign clear plastic aligners. These retainers are clear and designed for a precise fit. Instead of changing them every two weeks, you will need to continue wearing the Invisalign retainer according to our dentist’s instructions. Maintaining your teeth while you wear your Invisalign retainer requires the same good dental hygiene practices that you practiced while you were undergoing orthodontic treatment. You will need to brush after meals, floss daily and maintain your Invisalign retainer according to our dentist’s instructions. Check your retainer regularly to ensure that it is free of cracks, holes and other signs of wear that could affect its function. If you grind your teeth, talk to our dentist about ways you can protect your retainer. If you lose your retainer, contact us immediately since your teeth may shift out of alignment without it. 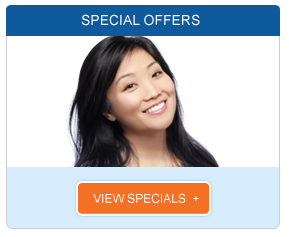 Give us a call to schedule your appointment with our Los Angeles Invisalign dentist or to learn more about how to keep your smile healthy and attractive.